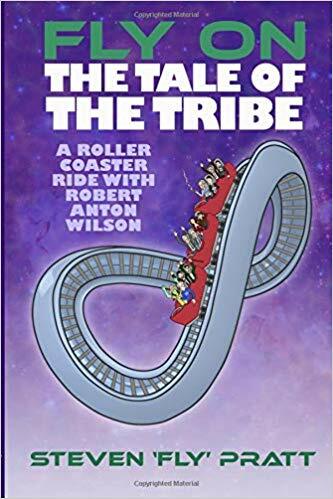 Fly On The Tale Of The Tribe: A Rollercoaster Ride With Robert Anton Wilson. The book is available on Amazon and to Pratt's Patreon supporters. 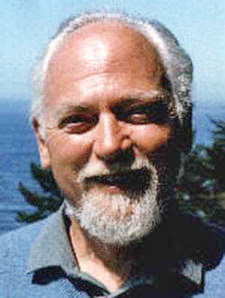 This book is also one of the rare (so far), and invaluable primer books for the writings, philosophies and methods of Robert Anton Wilson. For that alone, I highly recommend it, but there is much else too. 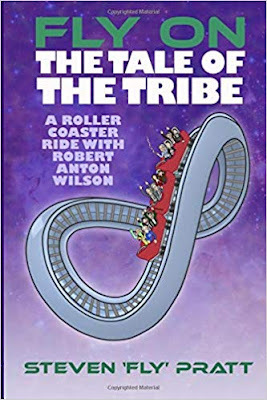 We get a cast of philosophical and scientific heavyweights and a synopsis of some their prime ideas and practical contributions to human development - the Tale of the Tribe. 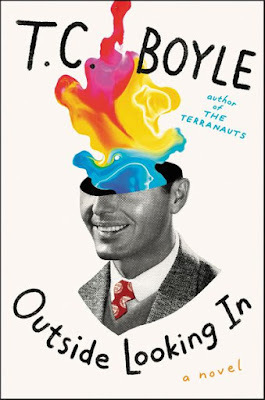 Among others, we hear from Nietzsche, Alan Moore, Claude Shannon, Giordano Bruno, Giambattista Vico, Buckminster Fuller, Wilhelm Reich, Korzybski, John Lilly, Tim Leary, Ernest Fenellosa, Jung, Yeats, Aleister Crowley, Marshall McLuhan, Orson Welles, Paul Krassner, John Sinclair, and of course, the Tale of the Tribe's first two stars, James Joyce and Ezra Pound.